My Home and Garden: A trip through the crawl space. 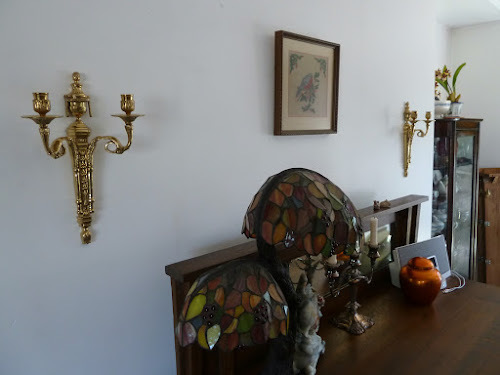 Treasure number one - Brass Sconces. A trip through the crawl space. 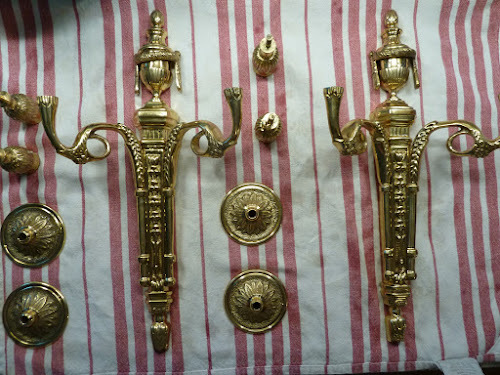 Treasure number one - Brass Sconces. So, the other day, my sister Jessica and I were on a mission. We were looking to see if some of her missing treasures were in my crawl space. We couldn't find them. Yet. I did however find a few things that I've wanted to dig out for ages...but it is daunting down there. I shall post pictures as I clean and put out each of the little treasures. 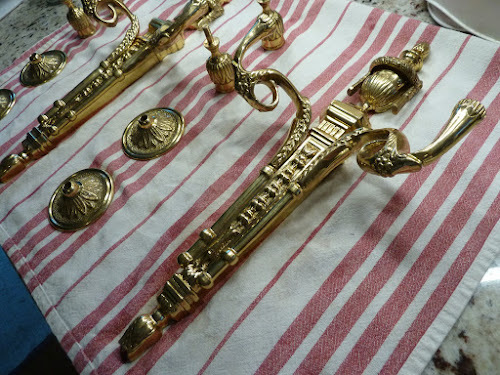 These are adorable 14" brass sconces that I used to use all the time. 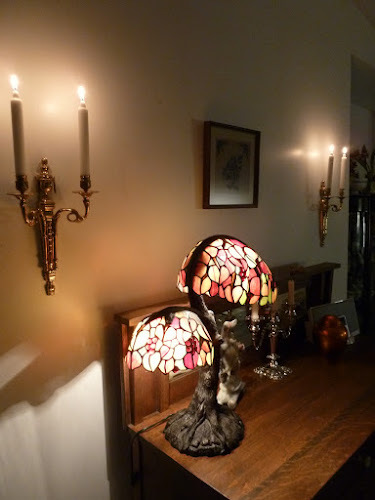 It made dinners very special with the candle light. Here they are, all washed up and drying. And here they are hung on the wall. I love a cosy house. This is a good start. Wait until you see the table we brought up. And all lit up. Don't you just love it!! It has been at least two decades since I've had these lit. I love candles. I always light them and let them burn for about twenty minutes when I put out fresh candles. I like the way they look with a bit of wax burned off and with a black wick.